We sell Soap Nuts with or without shell. 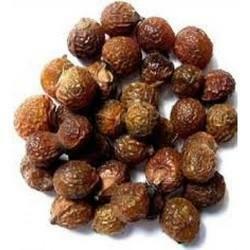 We supply soapnuts according to customer requirement and packing. - Sustainable: It's a renewable resource, easily grown organically. It is an important Ayurvedic medicinal herb that is used for strengthening of hair and fair complexion. 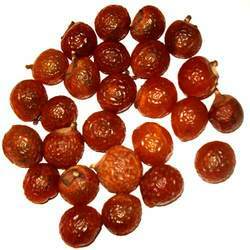 Soapnut is a natural product which is widely used for washing purpose in western ghat region. There is no chemicals added in this product. It can be used for washing body, hair and even utensils. We have marked a reputed position in the market by providing a high quality range of Reetha Fruit. - Used for strengthening of hair and fair complexion.